Europe’s essential looming conflict is as inexorable as it is generational. Scotland recently rejected freedom and voted in favor of staying in the United Kingdom. If it does vote in favor of independence, Scotland will have an opportunity to become the type of nation that it wants to be. The Bombing of Pan Am Flight 103: Case closed? 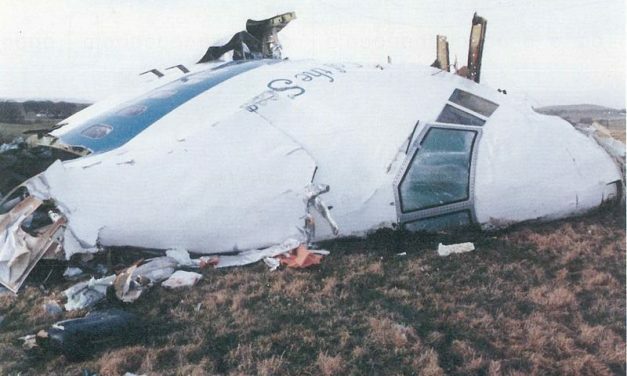 When the anniversary of the 1988 bombing of PanAm Flight 103 occurred, I was fully expecting the usual repetitions of the false accusation against Libya.